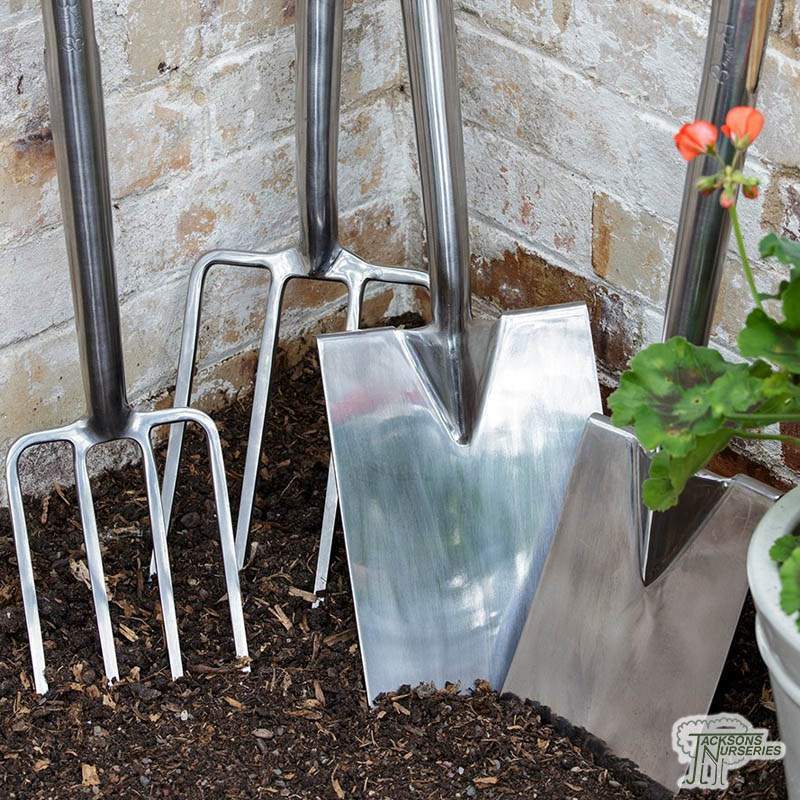 This garden spade is ideal for digging in confined spades, or for gardeners who prefer to work with a shorter, lighter-weight tool. 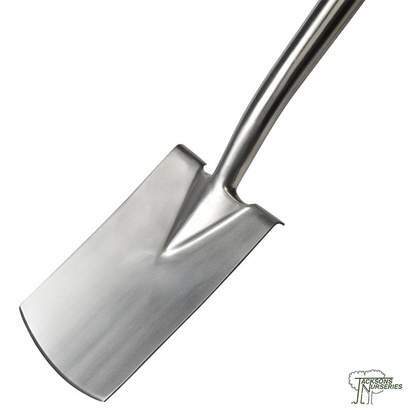 This spade has been tested to a breaking strain of 90kg; far above and beyond the British standard of 55kg. 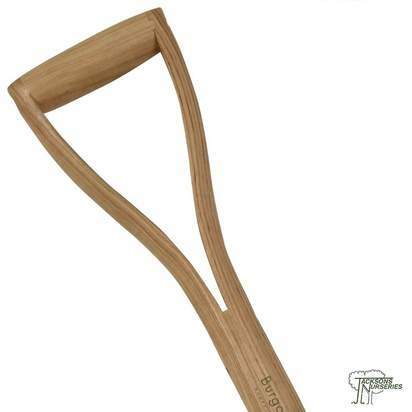 The FSC certified ash handle has a comfortable 'Y' grip, double riveted at the base for strength. An extra-long, double-riveted strapped socket introduces strength and an element of flex at this key joint.